LAKE ZURICH, Ill., Sept. 5, 2017 —WarmlyYours Radiant Heating recently launched an important update to their line of custom floor heating mats. 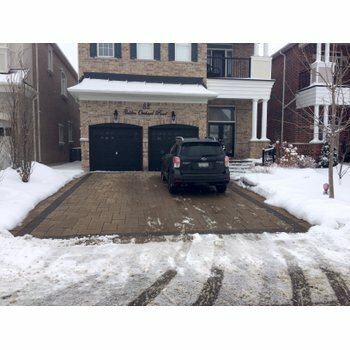 The TempZone Custom Mat product line, designed for use under some of the most commonly heated flooring types like tile and marble, has been a popular option for adding floor heating to a project for several years. Because the mats are custom-built, they provide the easiest level of installation for floor heating systems. They also provide a superior level of heating coverage for non-linear room designs. The update to TempZone Custom Mats involves changes to the construction of the mat and the manufacturing process. Previously, the mat was built with the heating element attached to a single layer of fabric. Now, the heating element will be sandwiched between two layers of fabric which lends a degree of additional durability during the installation process. The updated TempZone Custom Mat now features a heating element between two layers of durable fabric. This update also includes an expanded maximum length for the mats (from 15’ to 20’) and a decrease in the minimum dimensional increment (from 1.5” to 1”), which will allow for a greater level of precision in manufacturing the mats to spec. Additionally, the product will now also be available in 208 VAC, a voltage that is often used in commercial applications. 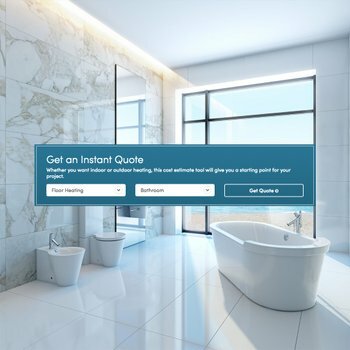 Julia Billen, owner and president of WarmlyYours, said that updates like these are crucial to the company staying competitive in the continually evolving radiant heating industry. The updated TempZone Custom Mat officially launched on Friday, Sept. 1, 2017. 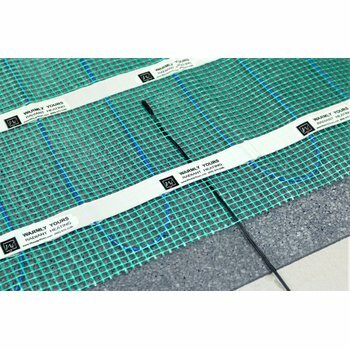 For more information about this product, visit https://www.warmlyyours.com/en-CA/products/line/floor-heating-tempzone-custom-mat. Previous Post How Does LED Lighting Work?